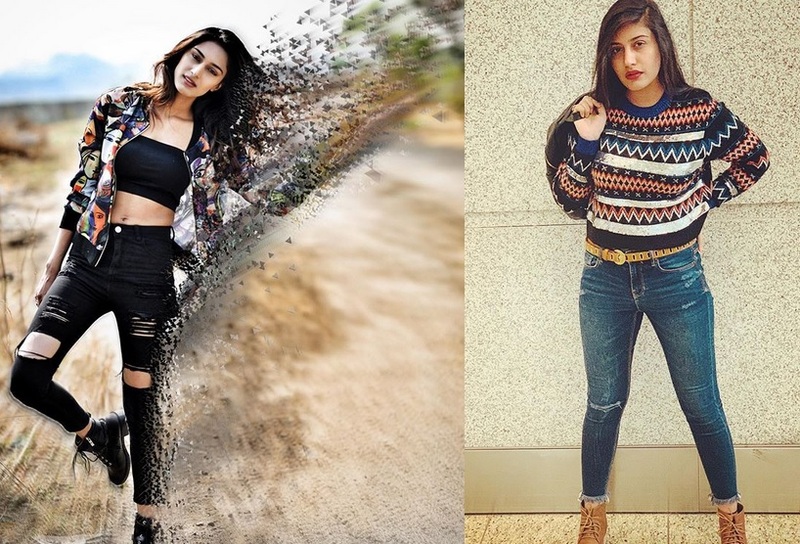 Surbhi Chandna And Erica Fernandes – Watch Out For These Divas Giving All Casual Yet Chic Vibes! 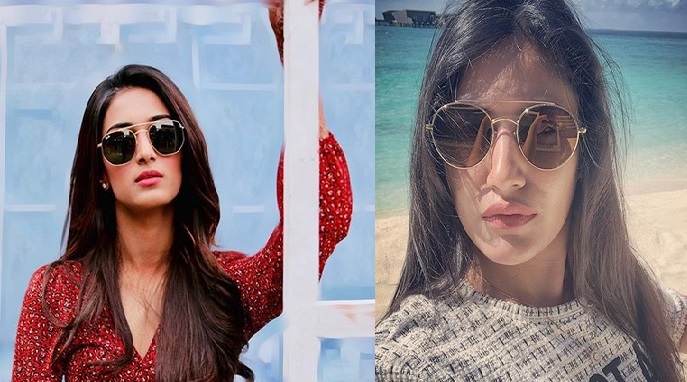 Surbhi Chandna and Erica Fernandes, the names need no introduction for these beauties of telly town have created enough uproar with their talent to be known already. We won’t be exaggerating if we say these two gorgeous ladies are the ones to look out for lately considering how they have their style game on point always. The actresses never fail to mesmerize everyone with their every now and then new looks that no one can help but fall for their charm. Posing for the shutterbugs once again, the actresses have kind of started a trail of fashion familiarity. While Erica tells you how to slay in hot summer, Surbhi is emitting the minimal yet stylish vibes, perfect for an outing in chilly weather. Erica can be seen clad in a tube top and ripped jeans with a ‘many faced ‘ digital print jacket making the entire look stand out. Letting out her hair in loose waves, the actress looks effortlessly beautiful. Surbhi Chandna on the other hand can be seen in a full sleeved, dark patterned top with the burst of warm colours with a denim and the camel brown boots complimenting it perfectly. The actress as usual prefers to top the sans makeup look with only a pop of dark lip shade which makes her stand out. 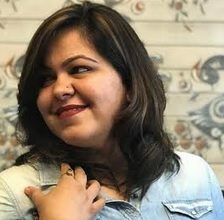 Erica can currently be seen playing the role Prerna Sharma in Star Plus’ Kasautii Zindagii Kay whereas Surbhi Chandna was last seen on the same GEC in the hit show Ishqbaaaz, as Annika.